Wee Waa is a small town located in the New England region of New South Wales. It is part of Narrabri Shire and is known as the birthplace of Australia’s cotton industry. The Wee Waa court house is located in Rose Street, and is a reminder of Wee Waa’s early history. Coach services run from Narrabri to Wee Waa. Narrabri is on the NSW TrainLink Northern Tablelands and Hunter Valley line.  Visit Sydney Criminal Lawyers® for Criminal & Traffic Lawyers for Wee Waa Local Court.